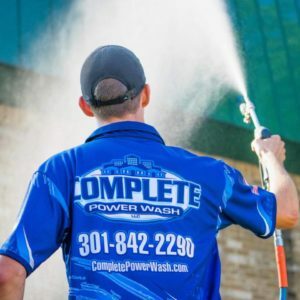 If you would like us to help you with your resolution to pressure wash your home in 2019, contact us by clicking here. If you prefer to talk to us, call our Hagerstown office at 301-842-2290. Our techs – using the softwash technique – work throughout the greater Hagerstown, MD area, including Boonsboro, Clear Spring, Myersville, Maugansville, Keedysville and Frederick County, MD.